Offering you a range to fit your budget and taste preference. 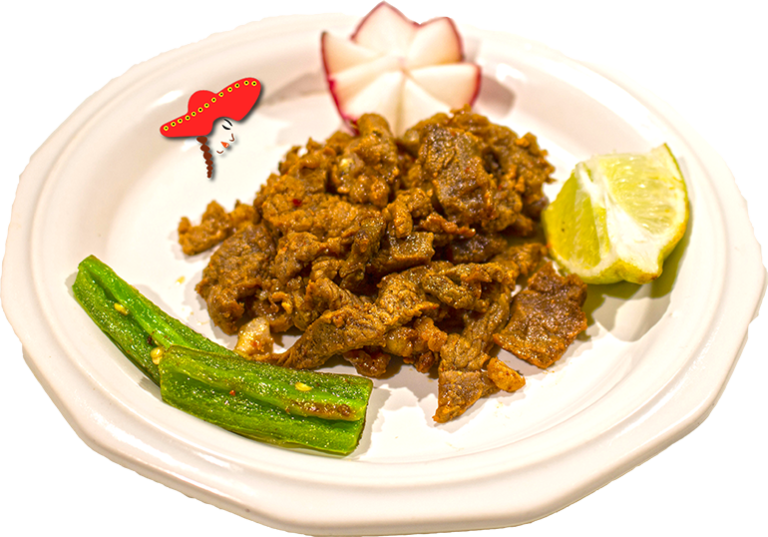 Linda's Mexican food prepares their asada with premium beef chuck steak; thinly sliced; marinated with mojo criollo; cooked thoroughly daily on the griddle. Carne Asada tacos is my go to Mexican comfort food, but Linda's steak tacos is my new every other day meal.